Like the majority of little girls, my daughter is obsessed with Frozen! With her third birthday coming up, I've decided on a Frozen theme for her party and thought I would share my plans and ideas with you. I headed straight to Pinterest for ideas once I had chosen the theme. 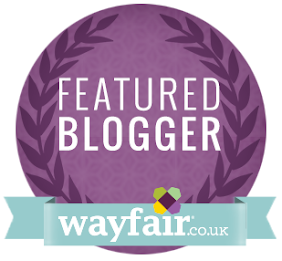 You can check out my Frozen party ideas board here. I decided I wanted a subtle theme, instead of characters on everything, however this is just my personal choice. The main colours I have used are the obvious blue, white and silver and I have included links below to where I've purchased certain items from. The plan is to extend our table and cover it with this blue table cloth. 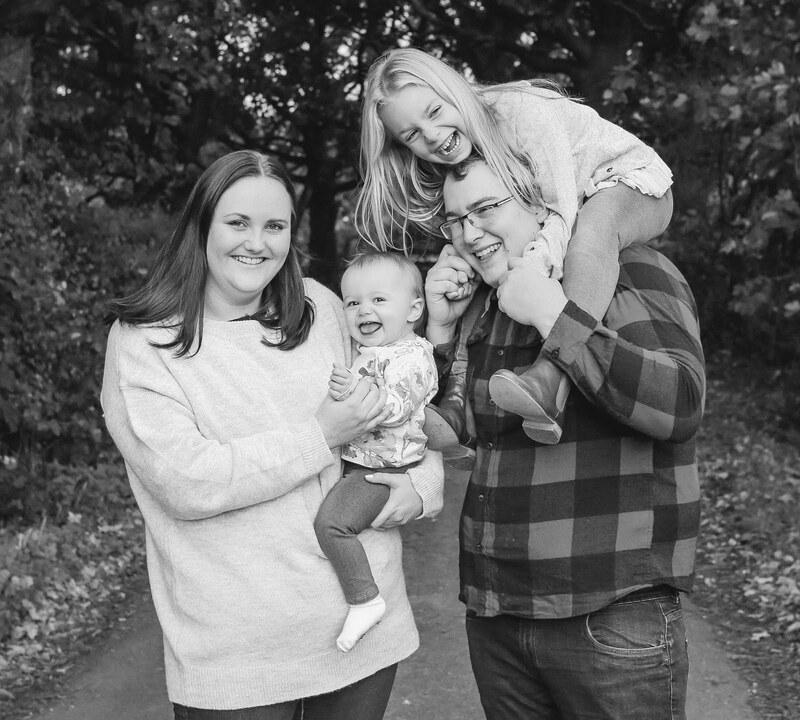 We will be ordering a cake soon, in time for her party, which will be placed on a white cake stand (we bought it for her party last year). Although, Sophie has also asked for cupcakes, so I've ordered a 2 tier porcelain cake stand to put them on. When doing my weekly food shop, I've picked up some plain silver paper tableware (similar here) so they can just be thrown away afterwards (saves on the washing up haha!). 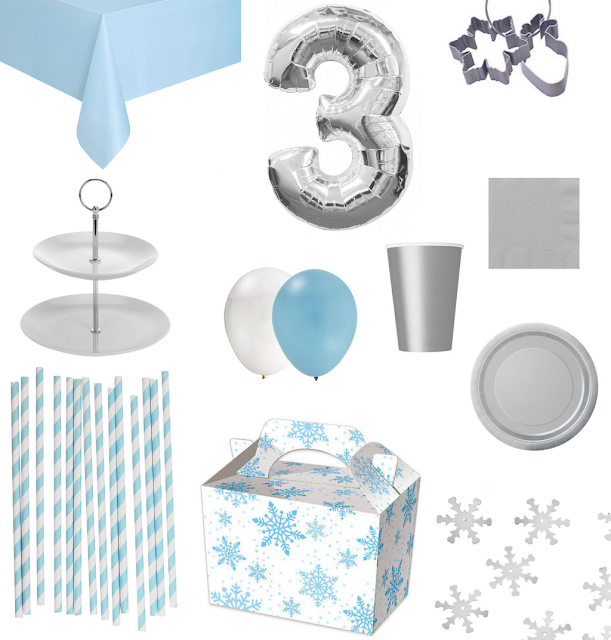 There will also be blue & white stripe paper straws on the table, as well as snowflake table confetti for decoration. I also plan to cut the sandwiches into shapes using frozen cookie cutters which I bought from eBay. I've ordered plenty of ordinary blue & white balloons, the day before the party I will go and get a helium number 3 balloon similar to this one and I may order a couple of giant balloons too. I will be using the lightbox which I ordered a while ago and if I get round to it, I might make a few of my own decorations too (although I'm not very creative haha!). Instead of party bags, I've ordered 20 of these snowflake party boxes which I thought were perfect! I will include Frozen bubbles, stickers, a tub of Playdoh and probably a Frozen biscuit or lollipop. As well as the obligatory slice of cake! So there you have it, I think that's everything! Those are my plans for Sophie's 3rd birthday party! 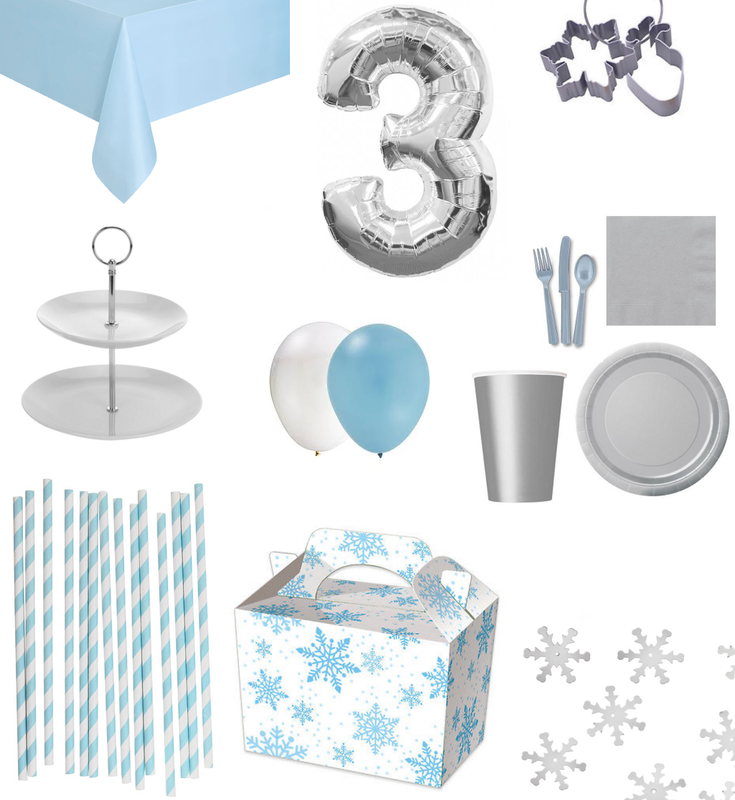 I hope you enjoyed reading this post and you found it helpful if you're planning a Frozen themed party!